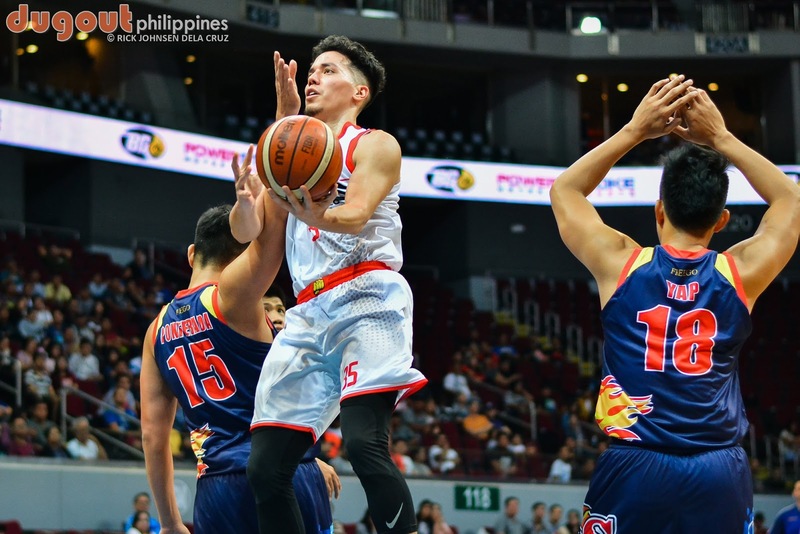 MANILA--Two games with huge playoff implications will take place on Friday night as the PBA Commissioner's Cup goes to the Cuneta Astrodome in Pasay. Alaska takes on Phoenix in the first game at 4:30 p.m., while GlobalPort faces off with Ginebra in the second game at 7 p.m. The Fuel Masters (4-6) are in a must-win situation against the Aces as only a victory can keep them in the playoff race. On the other hand, Alaska (7-3) has its sight set on the twice-to-beat advantage in the quarterfinals when it goes up against Phoenix. Meanwhile, both the Batang Pier and the Barangay collide with an outright quarterfinal seat. Not just that, the winner of the main game will also have a chance to evade the dreaded twice-to-beat disadvantage in the next round.